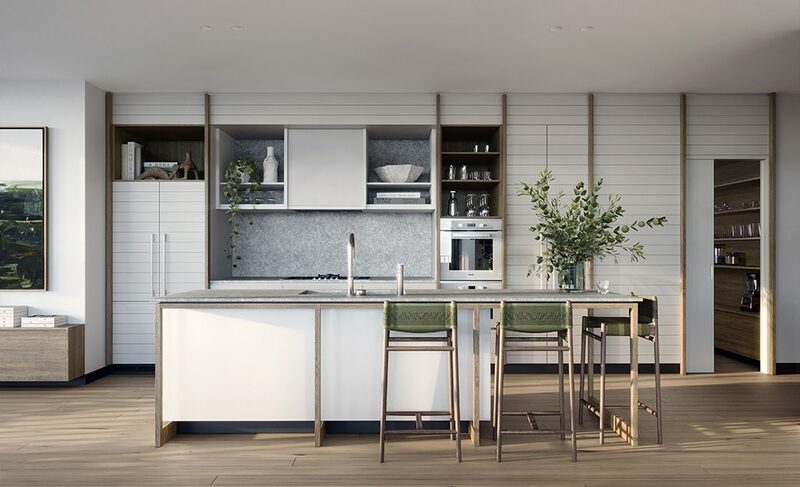 Bela’s distinctive design by internationally renowned architect Rothelowman is striking yet charmingly nostalgic, paying homage to the famous beach shacks of the 1950s. 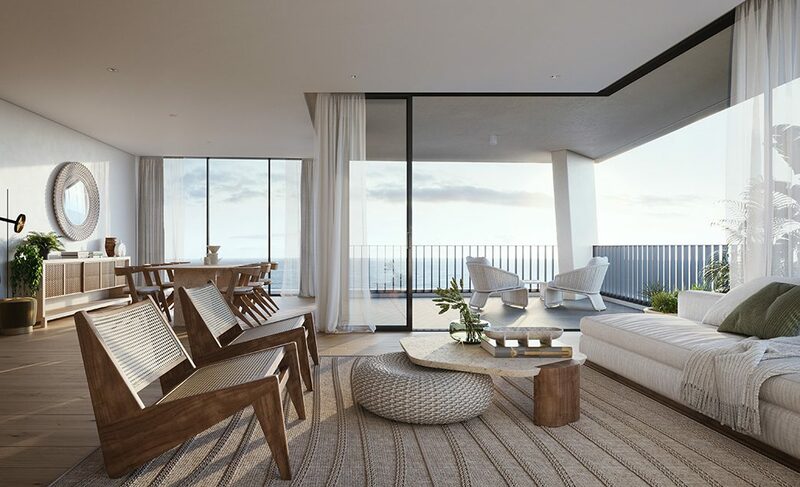 These vertically stacked luxury beach homes have been thoughtfully reimagined to create modern, spacious retreats that enliven the senses while retaining a timeless harmony with its coveted beachside location. 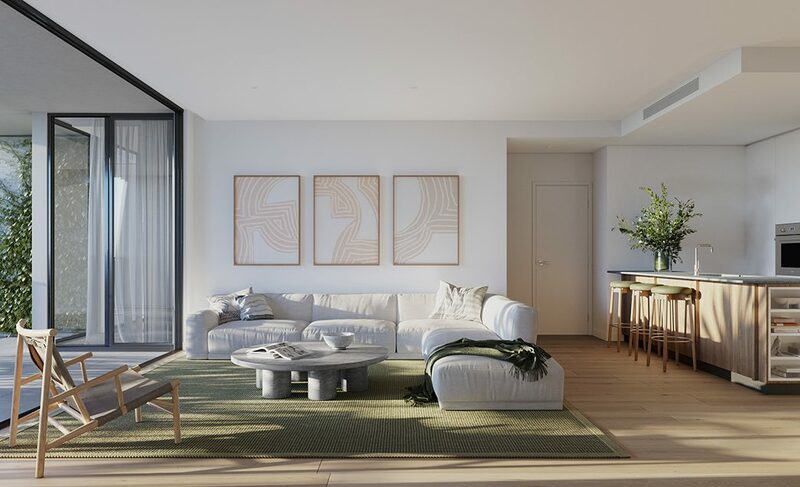 Designed by nationally renowned architecture and design firm Rothelowman, Bela pays homage to the days of the original beach shacks on the Gold Coast in the fifties. 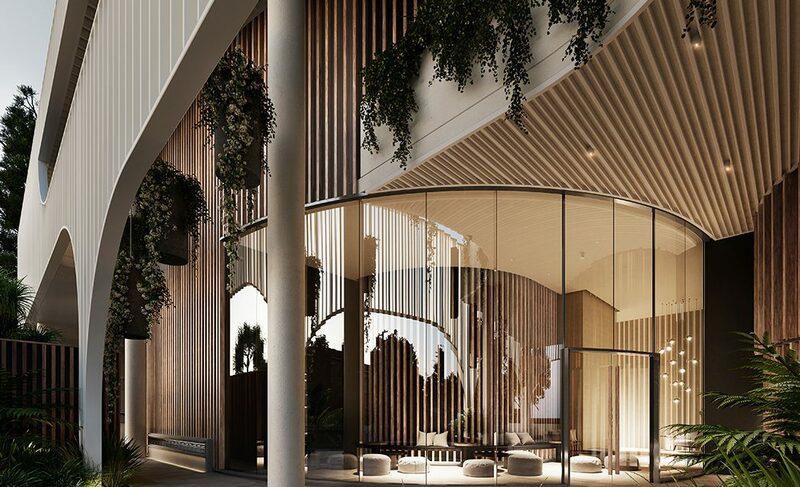 And whilst the inspiration responds to a yearning for simplicity and freedom, the design is focused on delivering an unsurpassed luxurious residential experience. 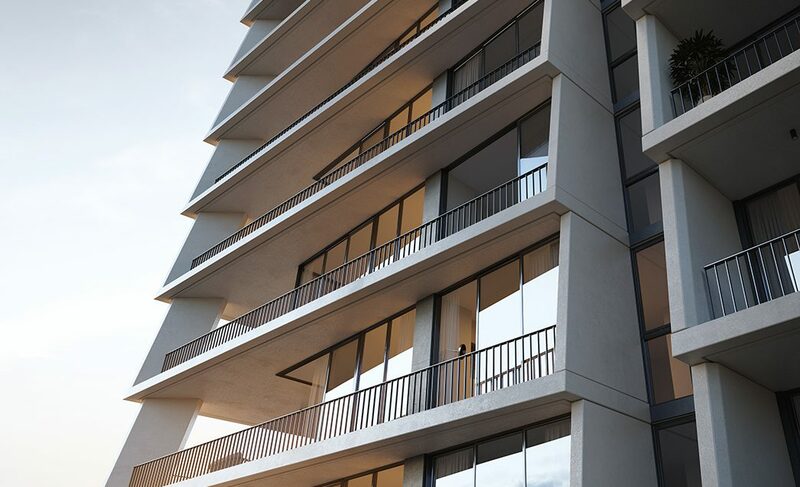 Bela emulates 6-star resort style luxury; introducing an exceptional level of resident amenity within an exquisite collection of penthouses, sub-penthouses and apartments that represent the pinnacle of impeccable style. Mermaid Beach is considered a blue-chip real estate market with a long established, extraordinarily high-value detached housing market. 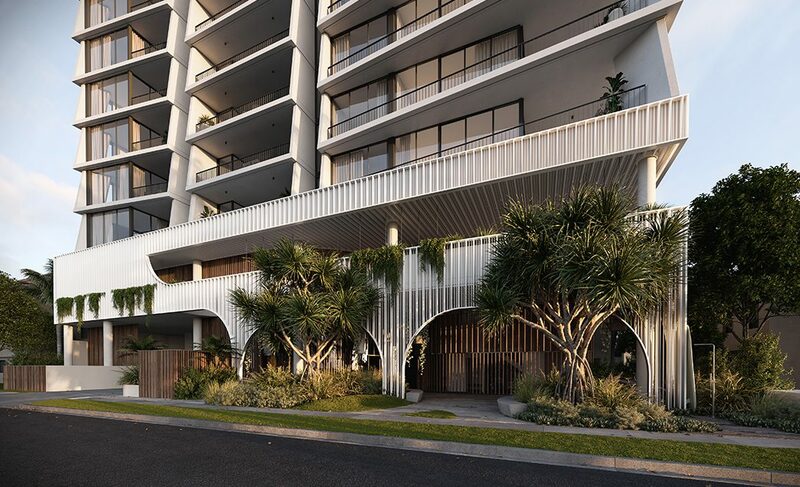 Only 100 metres from Hedges Avenue, considered one of the most prestigious coastal locations in Australia, Bela’s design aesthetic sets a new benchmark in Mermaid Beach for luxurious living. 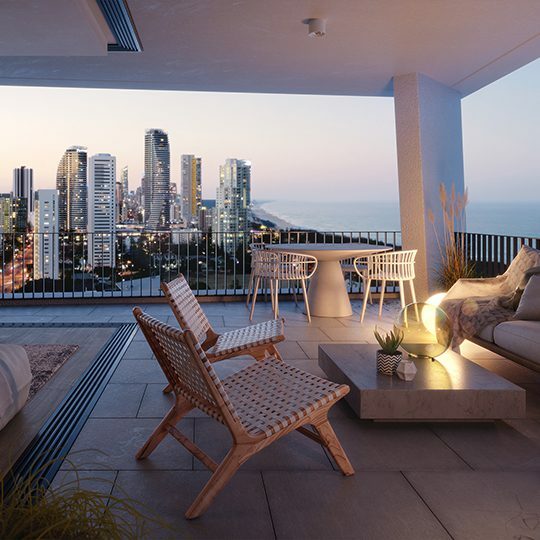 The 6th largest significant urban area in Australia, the Gold Coast boasts Queensland’s second highest and fastest growing level of economic output in the nation. 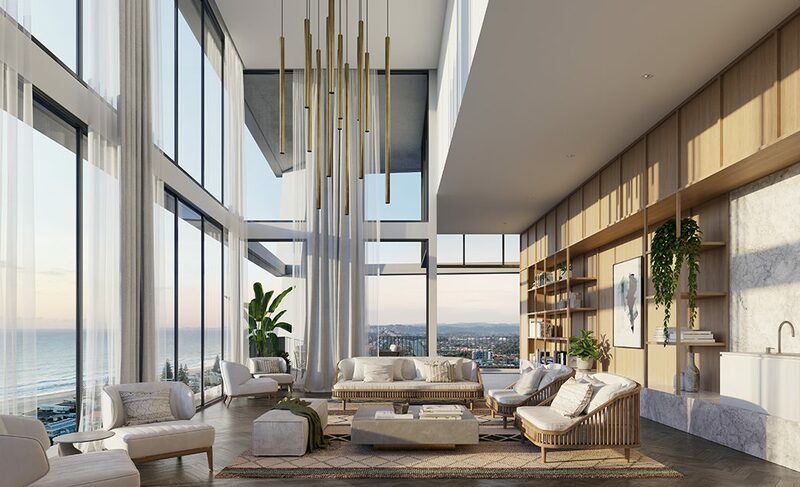 Acting much like a major capital city, while offering considerably better affordability, the Gold Coast demonstrates strong market fundamentals and great investment returns. 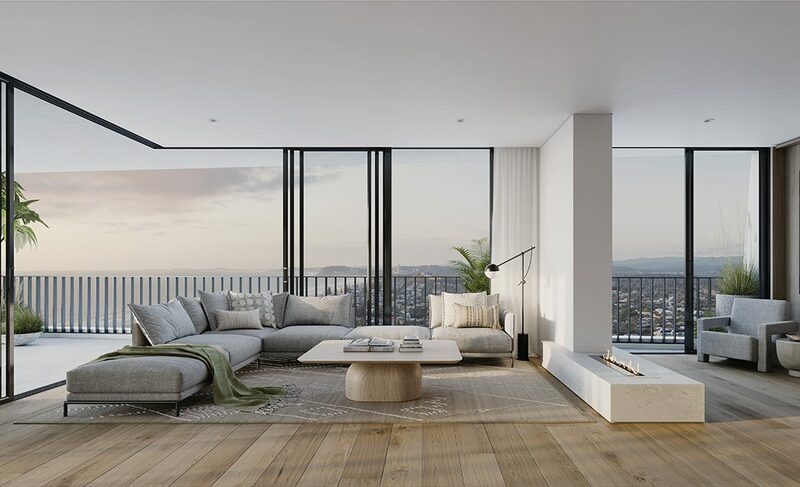 Well serviced by public transport and major highways for easy accessibility to employment and entertainment nodes, a short 300 metre walk from Bela will see you on the Light Rail system where the entire Gold Coast is within easy reach, and 150 metres the opposite direction is beautiful Mermaid Beach. Residents have access to a constantly growing array of amenity, education, health and recreational facilities. 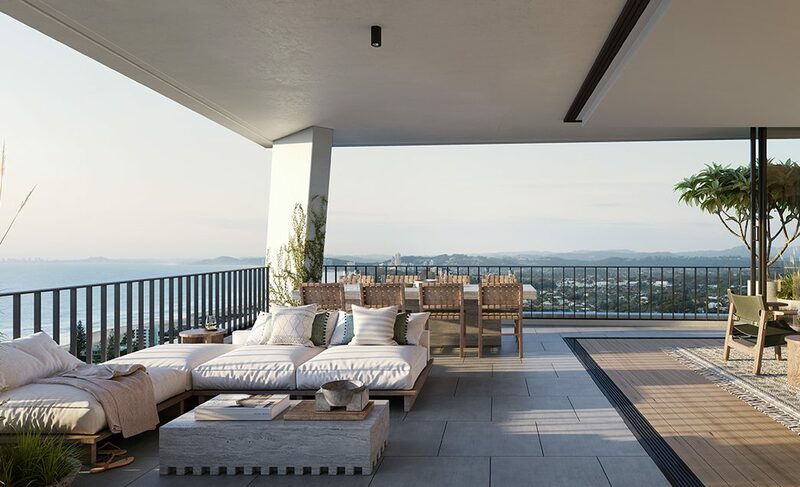 Bela is set in a location that delivers on the best of everything the Gold Coast has to offer; an impressive range of luxury shopping, fine dining, entertainment and leisure in addition to its spectacular beaches and stunning hinterland. 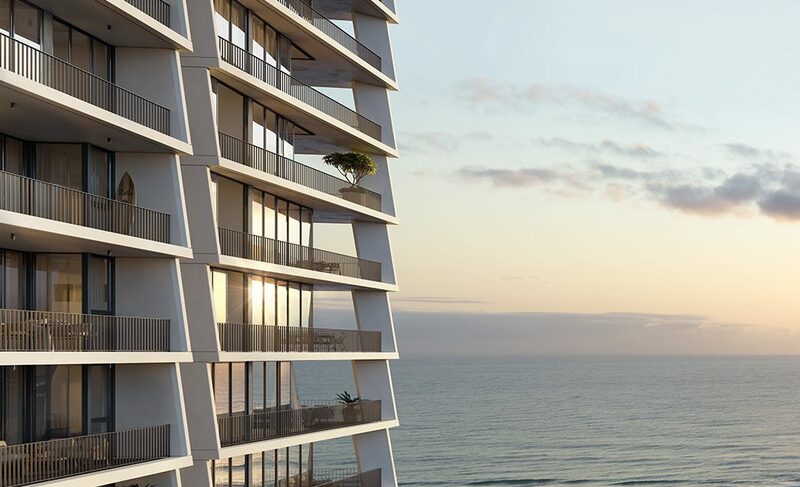 Bela’s architecture is timeless and in harmony with its iconic beachside location. 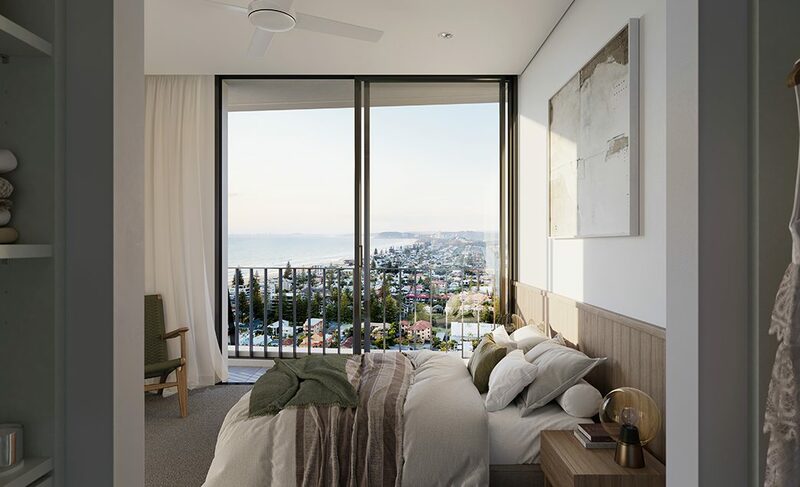 High ceilings and full height windows and doors frame the breathtaking beach, ocean and coastal views along both the north east and south east coastline. 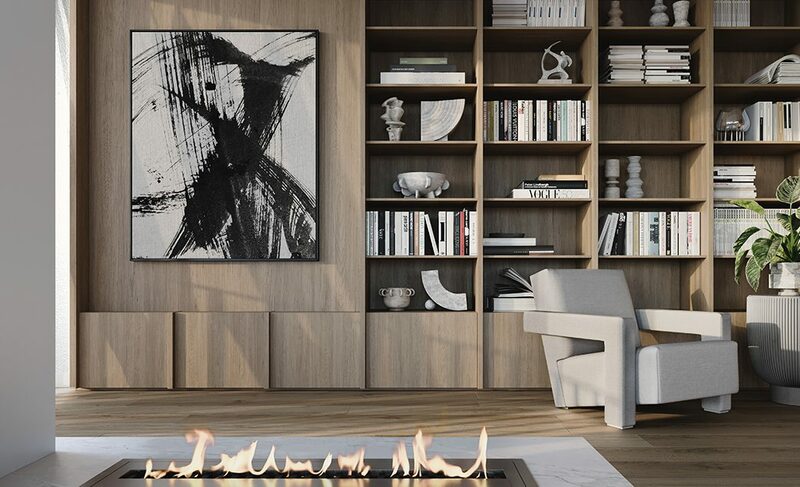 Clever interior design brings indulgent opulence to every residence. 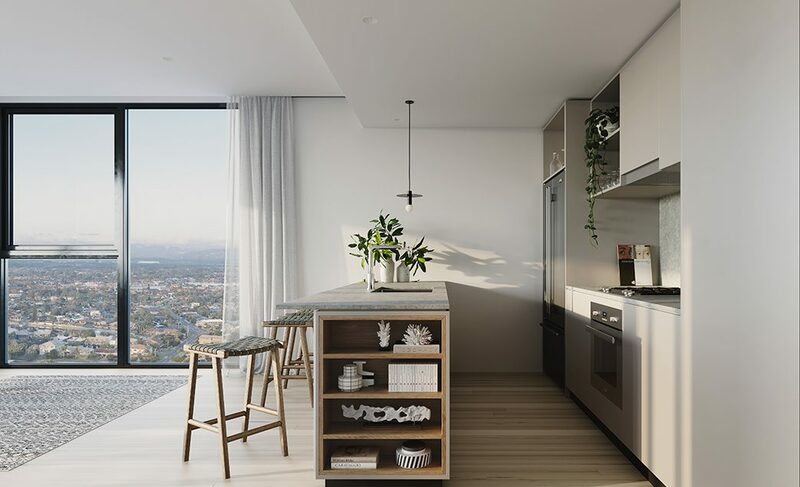 Beautifully appointed with European appliances, timber floors, custom joinery, stone benchtops and ducted air conditioning throughout. 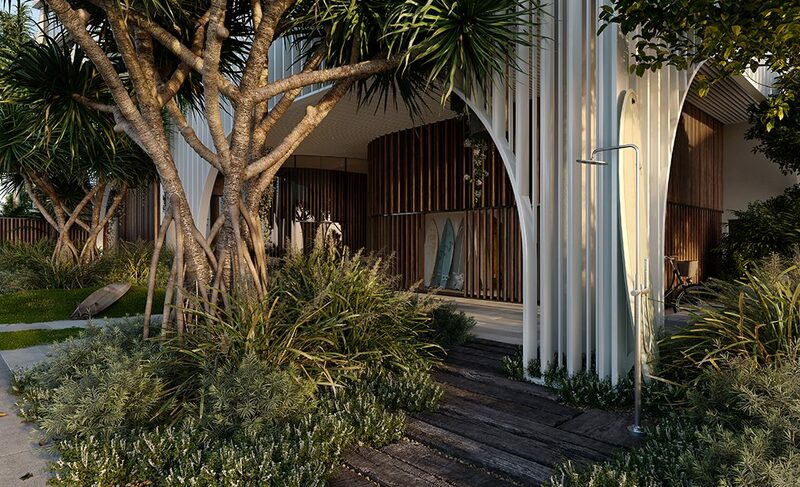 The design aesthetic sets a new benchmark for luxurious living. 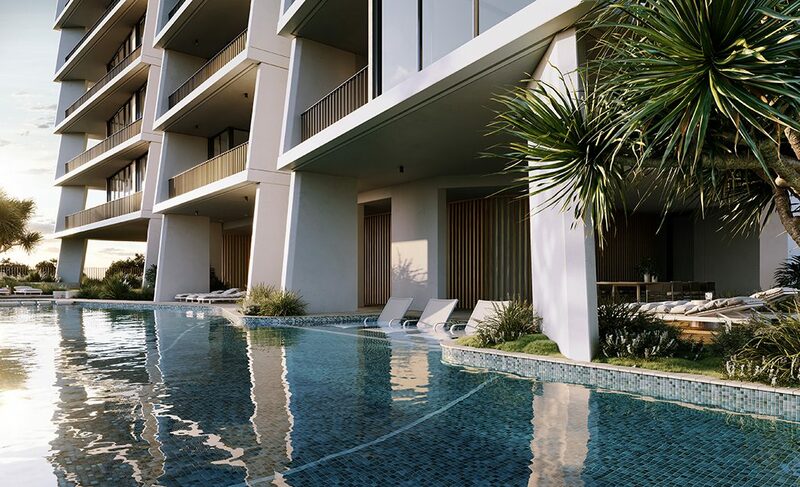 Bela features an unparalleled level of amenity including a resort pool, spa, steam and sauna rooms, large gym, bike and surfboard storage, executive lounge and concierge service. All crowned with an exclusive club on Level 25 hosting a wine cellar, private dining rooms, kitchen, beautifully appointed library, lounge and media room. 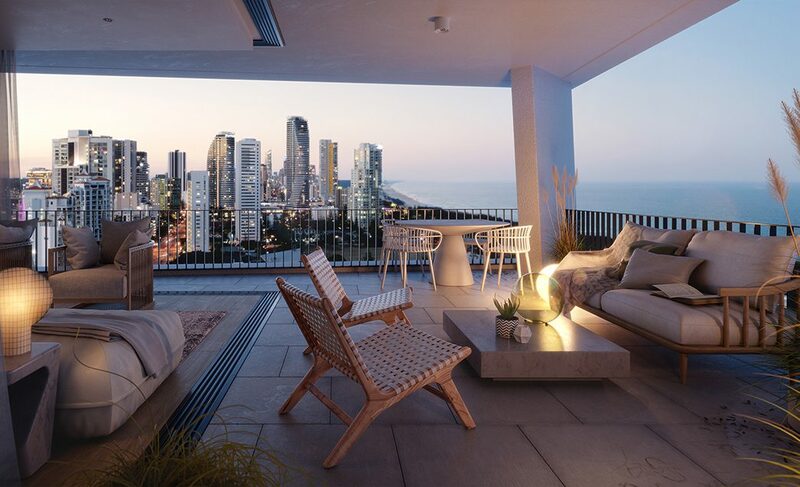 Famous for its lifestyle, the Gold Coast is world-renowned for its beautiful stretch of beaches and coastal culture. 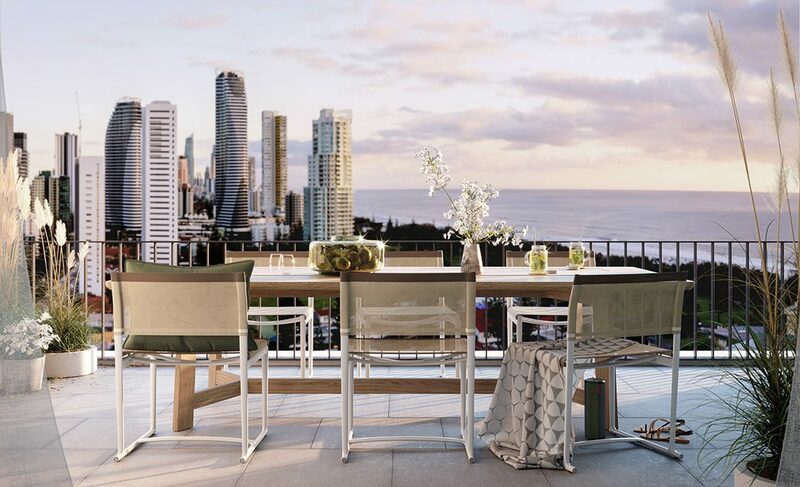 Whether it’s the vibrant Surfers Paradise, super-chic Broadbeach, or the laidback vibes of Burleigh Heads, the Gold Coast has something for everyone. If nature is more your scene, then the Gold Coast hinterland is right on your doorstep. Filled with charming mountain villages, resorts, rainforest, lookouts, national parks; its diversity of fauna and flora is the green behind the gold. 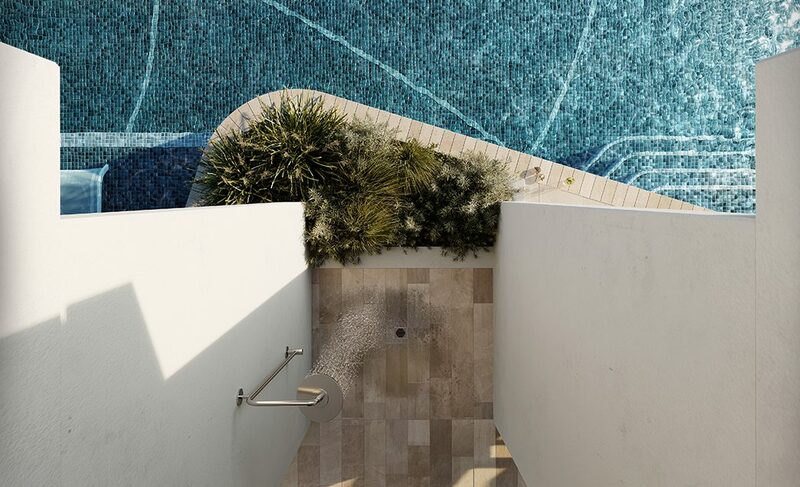 Combining luxurious design elements and extraordinary facilities with the laid-back lifestyle of the location, and Bela is truly a stunning place to call home. 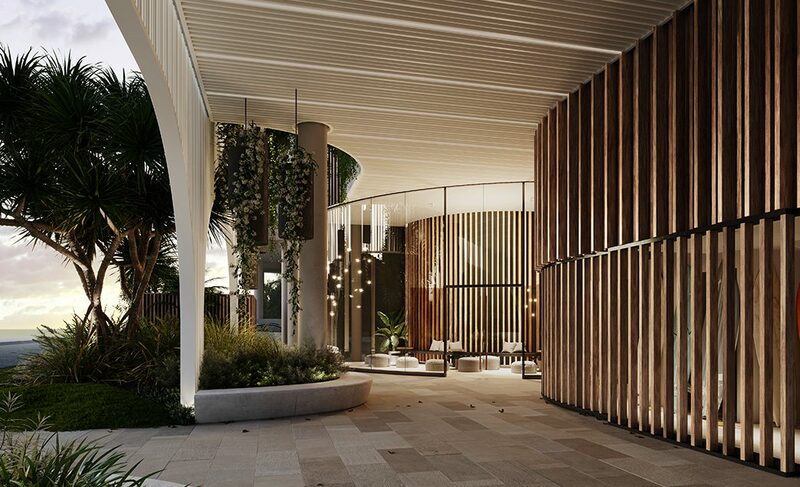 In our salute to the famous ocean location, surfers can return from the beach via a separate but equally opulent entry where they can wash off sand and store their surfboards. There is even a dedicated dog wash area. 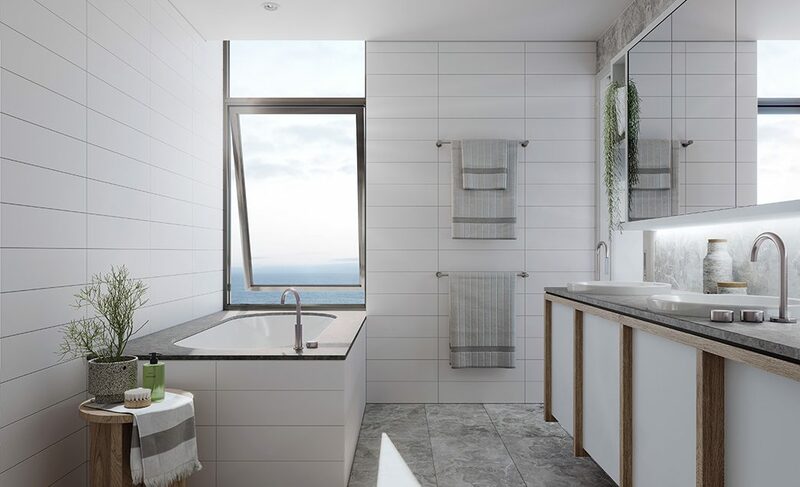 In highly competitive coastal regions, how does Mosaic stand out from the crowd? A locational advantage is critical. 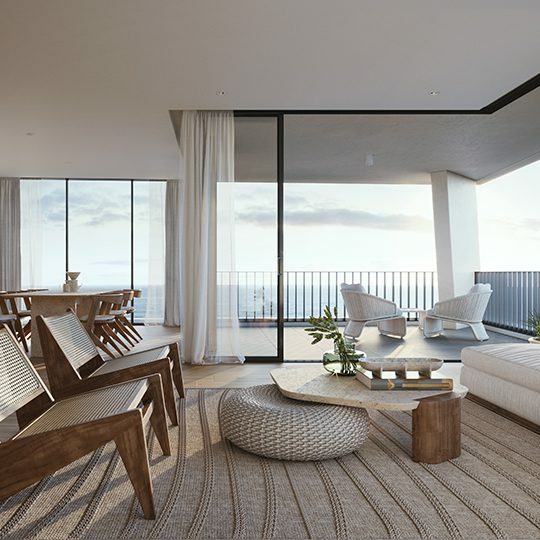 People move to coastal regions to have a connection to the water, and they buy investment there for the same reason – the emotional connection. 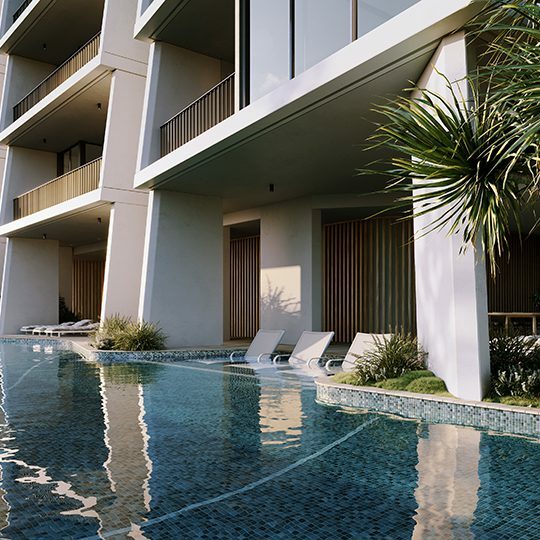 Prime locations are close to amenity; walking distance to water and public transport, nearby shopping, restaurants and entertainment.